Woodgate is the kind of neighborhood that many of today's homebuyers are seeking. Three, four, and five bedroom homes, 1/3rd of an acre lots, and location, location, location. 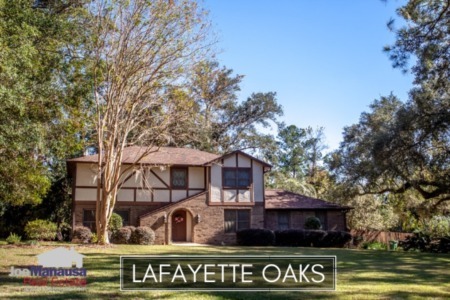 Located along the Thomasville Road Corridor north of Midtown but inside of I-10, this undervalued neighborhood will no longer slip below the radar for buyers in this inventory-starved market. It is important to note that the narrative contained below is for sales through years' end for all previous years, but through the first three weeks of March in 2019. The graphs and the closed sales table will be continuously updated into the future (meaning bookmark this page if you always want to know the current status of homes in Woodgate). Average home prices in Woodgate rose 14% in 2018 and have surged nearly 11% higher with just two homes sold in 2019. Buyers want Woodgate and homeowners who want to move should expect immediate sales. Home sales activity in Woodgate is completely in the hands of current homeowners. If you want to sell, there is a long line of buyers waiting for your home. Look at the incredible value movement graphed below, there remains an intensely high demand for properly marketed homes in Woodgate. Average home values in Woodgate soared nearly 17% last year and if the first two sales of 2019 are any indication, the good times will keep rolling for Woodgate homeowners. The two homes sold in 2019 went for $154 per square foot, up another 15% over 2018 average values. The average home size sold in the Woodgate typically falls in a range of 1,600 to 1,900 square feet, and we are seeing the same thus far in 2019. The 2 home sales in 2019 have averaged 1,719 square feet. 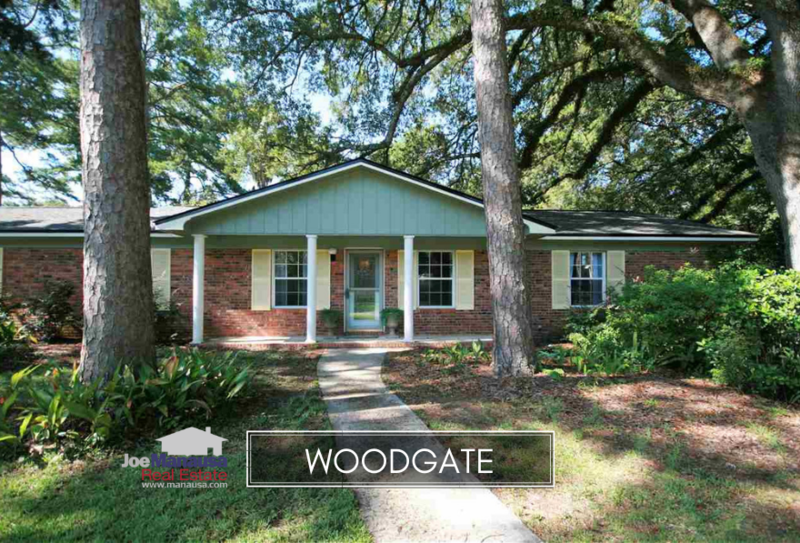 This concludes our March 2019 report on home sales in Woodgate, please give us a call at (850) 366-8917 or drop us a note if you have questions about this popular neighborhood in NE Tallahassee. 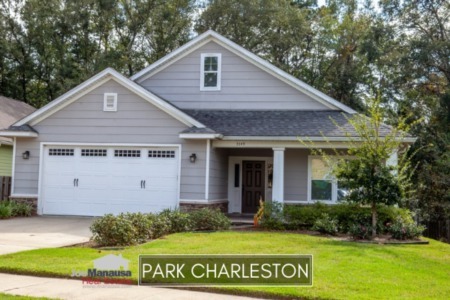 Are you considering a move in NE Tallahassee? We would love a chance to earn your business. Here's what people are saying about working with Joe Manausa Real Estate, you can see thousands of real customer reviews reported on Google, Facebook and Zillow right here: http://www.manausa.com/testimonials.